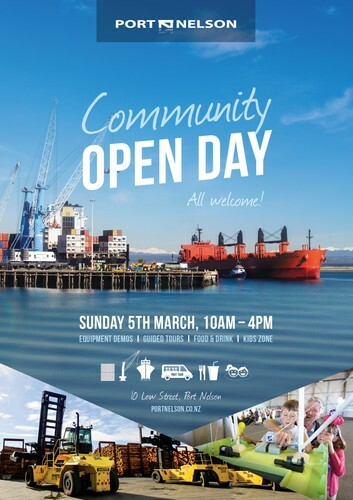 The doors are open - come behind the scenes at Port Nelson. - Rain or shine, we’re going ahead! Equipment demos, Guided tours, food & drink and kids zone.